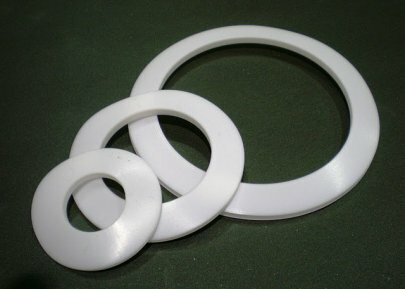 These gaskets are used for low pressure classes. 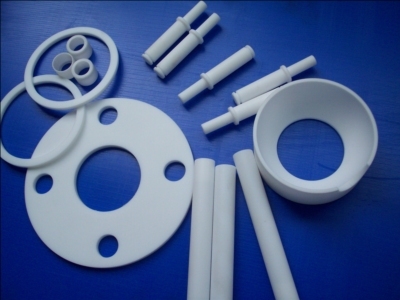 The material selection can be done according to the specified application. Thickness can be obtained as per the requirement. 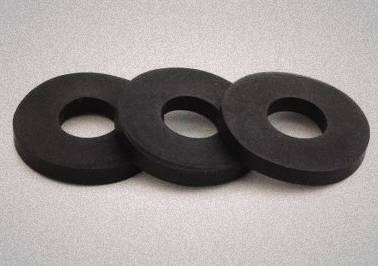 These are also called as 'SOFT GASKET'. 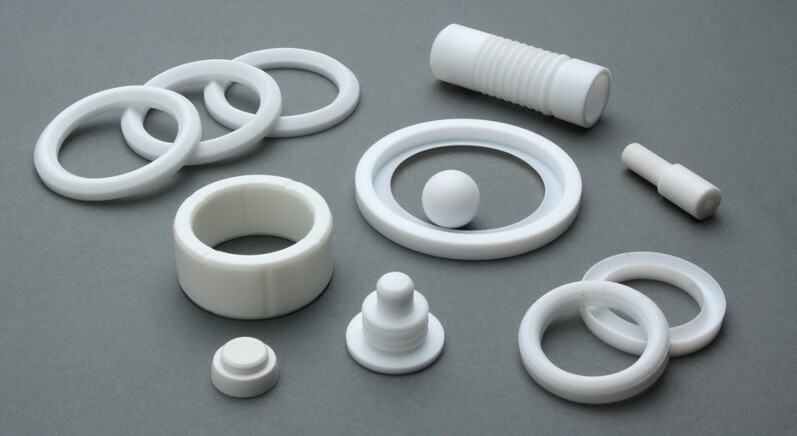 As the name says, can be compressed under low bolt. 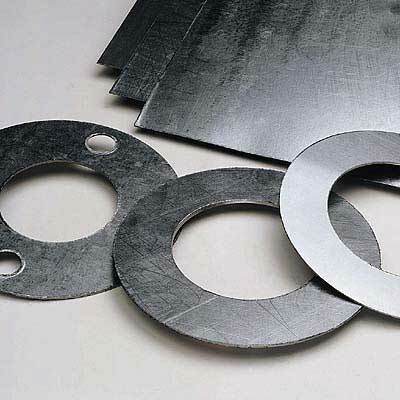 Non Metallic Gaskets are also used in applications ranging from flange and heatexchanger etc. 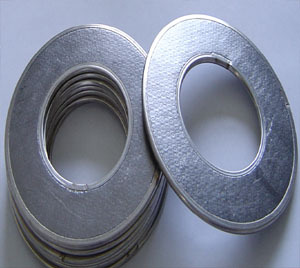 Non Metallic Gaskets can be obtained in any shape as per the diagram.